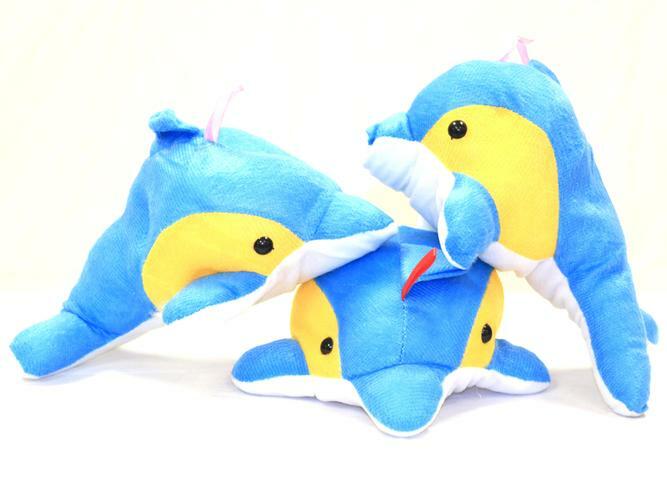 If you can throw it off a float, we have it! 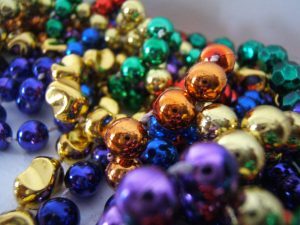 Pensacola Parade People LLC is your local Mardi Gras headquarters for parade float supplies and party supplies. We are located in downtown Pensacola, FL. Mother and daughter team, Terry and Audrey Preston, started the business in 2012. 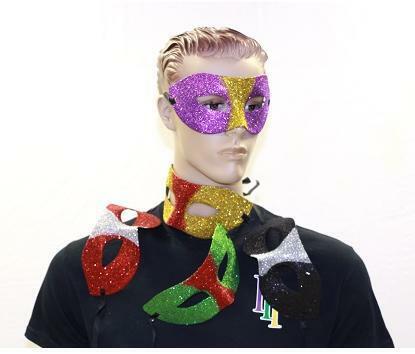 In addition to parade float supplies like throws, beads, stuffed animals, and light up novelties; we carry Mardi Gras and seasonal accessories including masks, boas, tutus, hats, flashing cups, and more. 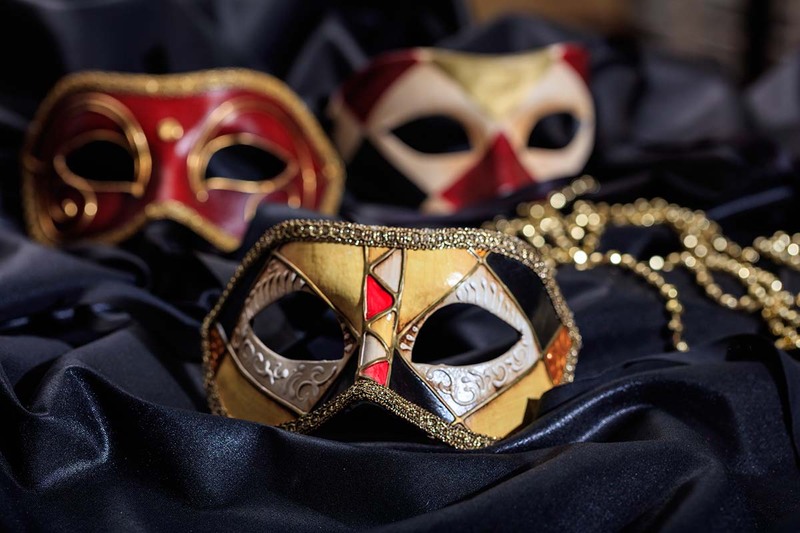 We’re proud that people from Panama City to Gulf Shores and even further beyond trust us to provide them with party supplies and parade float supplies. Buy online right now or stop by our 5,000 square foot home in downtown Pensacola, on the corner of Government and Devilliers. 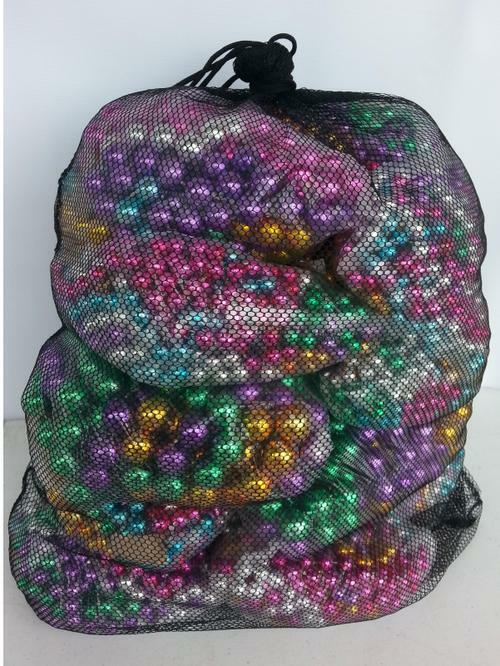 Here, you’ll not only find the beads you need, you’ll also find other throws and accessories from plush stuffed animals to plastic novelties and toys to decorations to light-ups and even rhinestone pins, crowns, scepters, and tiaras! Mardi Gras in Pensacola has grown each year over the past decade and the Pensacola Mardi Gras Grand Parade (link) alone draws 60-90 thousand people annually to downtown Pensacola. In fact, our town loves a parade so much that, in addition to Mardi Gras, we hold parades celebrating Christmas, Martin Luther King Jr. Day, and Fiesta of Five Flags too. 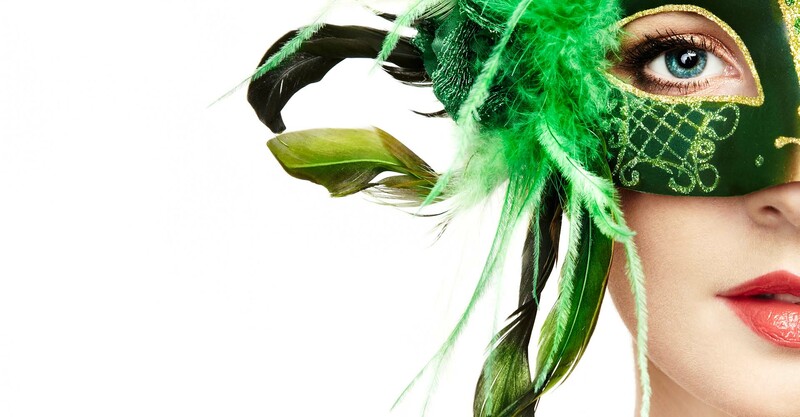 Pensacola Parade People is the only store dedicated solely to parade float supplies in Pensacola. Because parades are our business, we strive to support our local Krewes by giving them a pleasurable shopping experience with superior customer service. We like getting to know our customers and can cater to special requests. We’re proud to be from Pensacola. That’ why we invest in our community in many different ways from hosting the annual Krewe of Sparta All Krewe Food Drive to sponsoring many local Krewe charity events. Buying from the Parade People means you’re supporting our local community. 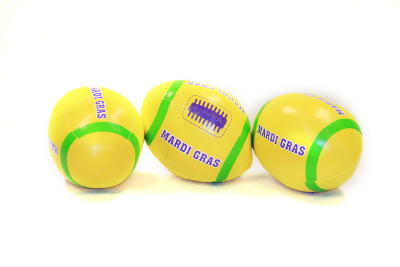 At Parade People, parading organizations of all sizes can order custom color mixes and customized throw beads exclusive to their Krewe as well as hold a "shopping social" at the store each year. The “Shopping Social” is a day when they can mix and mingle with their Krewe members and receive special pricing on purchases. 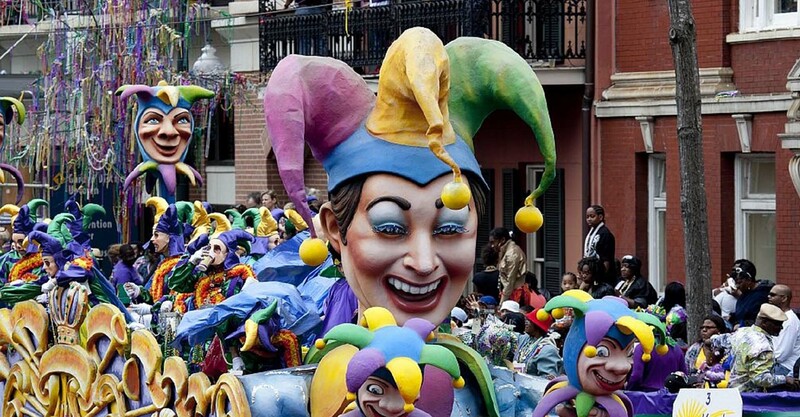 While serving those who ride in area parades is the core of our business, our store is open to the public and has fun parade and Mardi Gras themed items for the young and young at heart. Teachers outfitting a classroom, principals buying for a school carnival event, parents planning kids’ birthday parties, Vacation Bible School coordinators, and parade-goers alike will all find plenty of fun, affordably priced parade float supplies, party supplies, novelties and decorations at PPP. all along the Gulf Coast since the 1980’s.